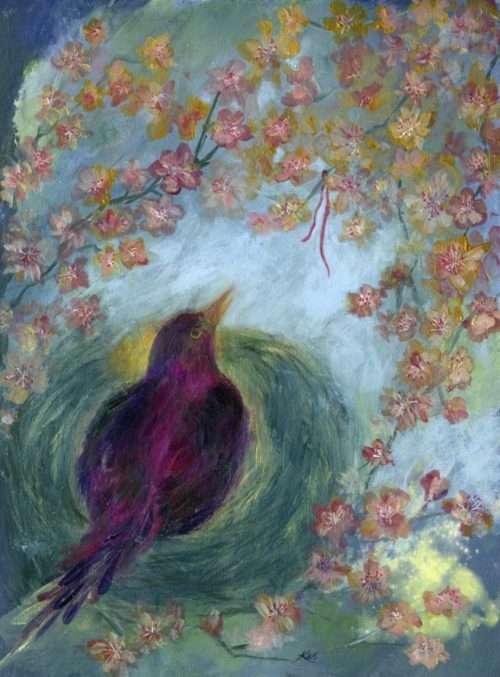 1 – 31 August Kes is an imaginative, intuitive artist. 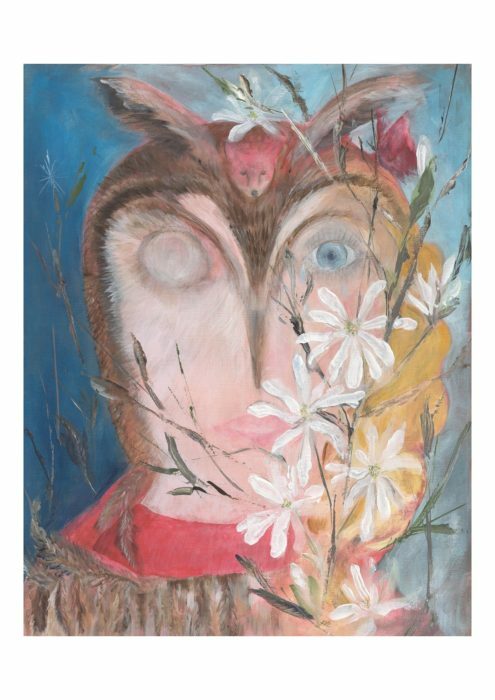 The theme of transformation influences much of her work and she is also inspired by animals, the subconscious, archetypes and myths. 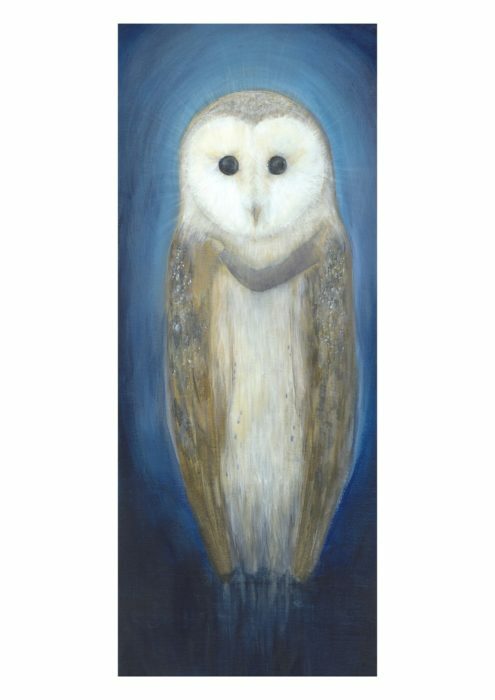 Kes is currently working on paintings of foxes and badgers however this exhibition will delve into the rich symbolism and mythology of owls.